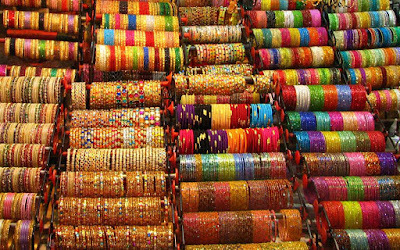 5 Most Multi-Coloured And Vibrant Places to visit in INDIA! India as a travel destination is composed of diverse cultures, tradition and astounding beauty. The historic monuments ,enchanting hill valleys, snow peaked mountain and beautiful sceneries are some of the major tourist attractions of the our beloved country. 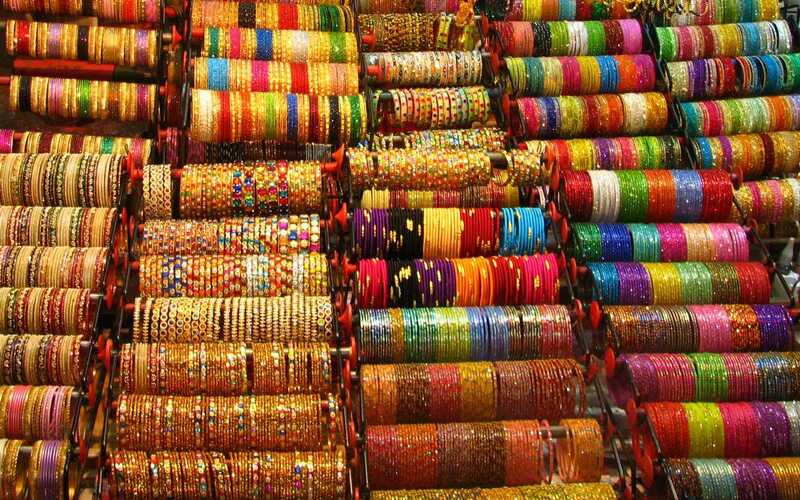 People get connected with the language and colours are the only language that is common to us. 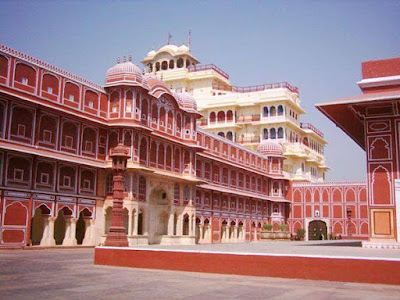 In 1876 the Maharaja decided to paint the city pink in anticipation of the arrival of the Prince of Wales and Queen Victoria. Since then, the city has retained this colour of hospitality and it is now compulsory by law for the citizens to paint their houses pink. 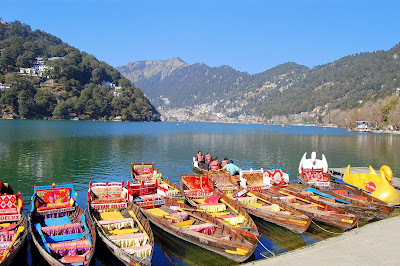 “Lake District of India”, Nainital is a the gem of Uttarakhand. Though a small township its lakes, colourful boats, yachts and shikarasmake it a place not to miss. 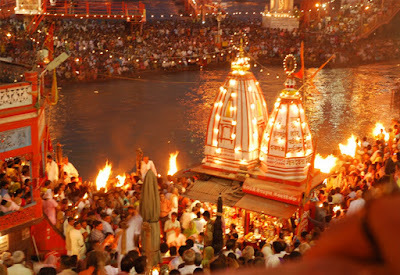 Situated on the banks of the Holy Ganga River, the Ghats of Varanasi in Uttar Pradesh Dashashwamedh Ghat is place of worship of all kinds.At this Ghat a traditional puja is performed to worship Lord Shiva. Young priests are dressed in red, yellow and white hold up huge ‘Aartis’ and incense sticks to worship the deity with marigolds and other flowers. The Ganga Aarti here is an experience that must not be missed. A home to world class beaches, its a popular tourist destination offering water sports such as snorkeling, scuba diving. Its an experience with the nature in its most beautiful form . 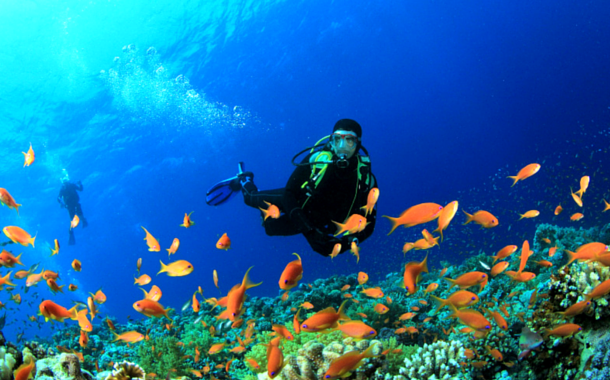 It’s a destination to see kaleidoscopic coral reefs and the beautiful aquatic life.